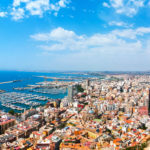 VALENCIA, ONE OF THE MOST BEAUTIFUL CITIES OF THE MEDITERRANEAN COAST. 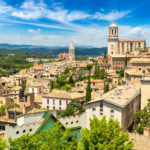 Visiting Valencia is an opportunity to discover a very sunny city of Spain, style very old Europe. 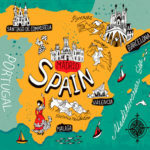 The third largest city in the country is often neglected for its big sisters Madrid and Barcelona. But Valencia is full of spectacular sights, culinary delights, and events. The house of paella, Valencia (perhaps the best in Spain), will fully fill your stay and surprise you on every street corner. 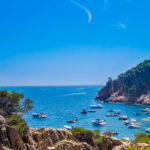 To help you plan your stay there, here’s a liste of some of the best things to do in Valencia, a city you will not want to leave at the end of your vacation! A visit to Valencia would not be complete without evoking and, above all, visiting the famous City of Arts and Sciences. This incredible building with futuristic architecture was created by local architects Santiago Calatrava and Félix Candela, and was inaugurated in 1998. The City of Arts and Sciences contains six separate areas or buildings. – the Umbracle which is a garden with native species of the Valencian community. 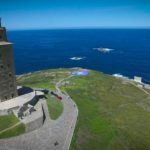 – the Oceanogràfic it is the largest oceanographic aquarium in Europe and has a lily pad shape. – El Palau de les Arts Reina Sofia or Reina Sofia Arts Palace, includes 4 large rooms dedicated to music and shows. – the Agora which is a covered square where concerts and sporting events are organized every year in Valencia. 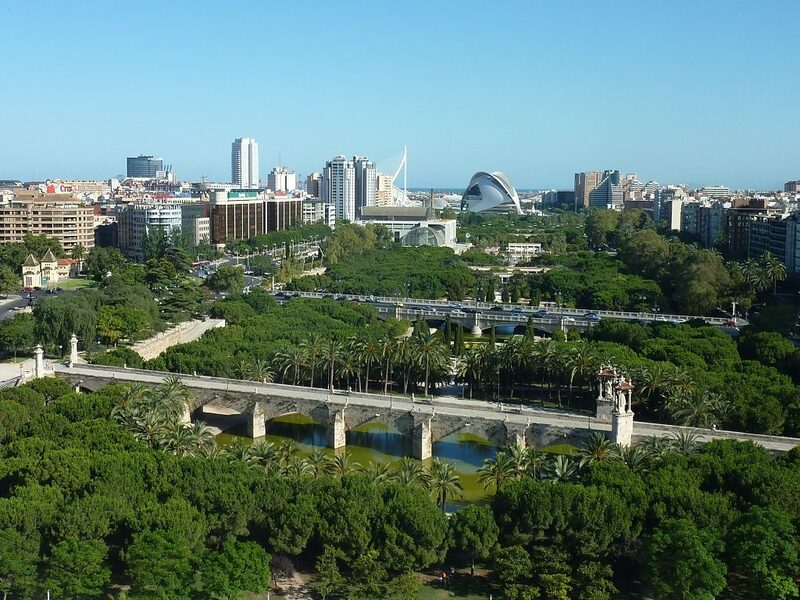 The Turia Gardens are located in the ancient bed of the Turia River, which crossed the center of Valencia until the 1960s. After a serious flood that killed many people, the authorities decided that it was better to divert the river south of the city, to avoid other disasters. Today, you can walk in these beautiful gardens where you’ll find sports fields, children’s play areas, it’s also a great way to cross the city on foot or by bike, without being disturbed by traffic. 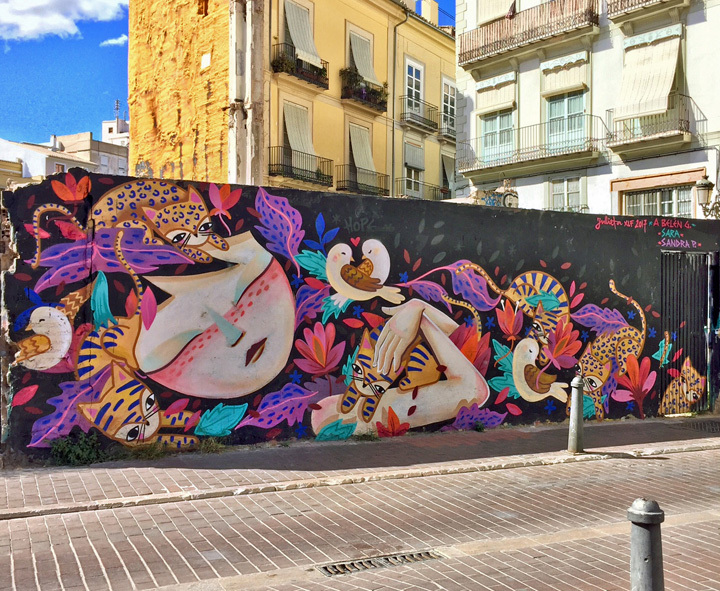 Walking in the narrow streets of Ciutat Vella will reveal the beautiful street art to you. Almost no wall is left unconscious, especially if it is an old wall and little preserved. You will be amazed to admire the great talent exhibited, without having to pay the entrance to a museum. 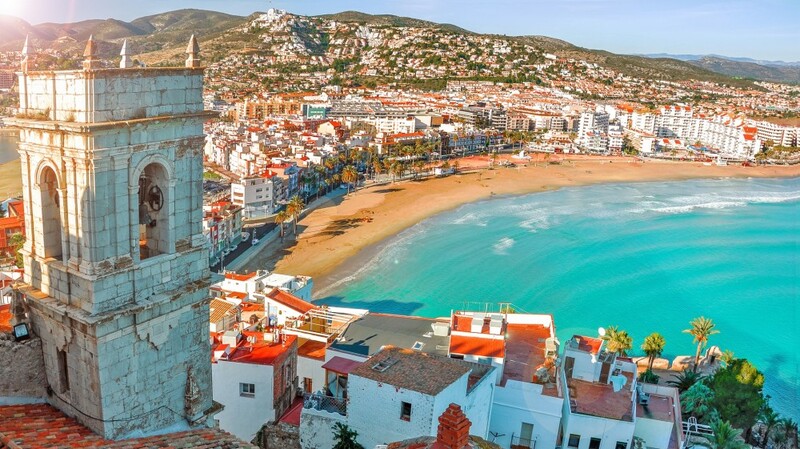 If you plan to visit Valencia, you should choose two specific periods to attend two local festivals: mid-March and late August. 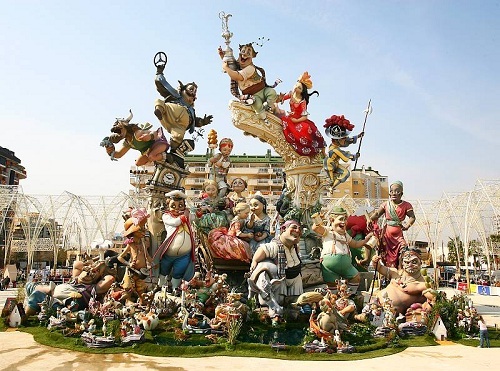 The first is generally around March 15 for 4 days: it is the Las Fallas Festival of Valencia where at every corner is located falla. A monument made of composite materials. A jury votes for the most beautiful. They will all (or almost) be burned at the St. Joseph’s on March 19th. The second festival does not take place in Valencia, but right next to Buñol. This is the festival of La Tomatina that takes place on the last Wednesday of August. It always ends with a gigantic tomato battle and attracts many tourists. Some will be skeptical about it but it’s a strong local tradition. This is an opportunity to attend one of the very followed Valencianos events. 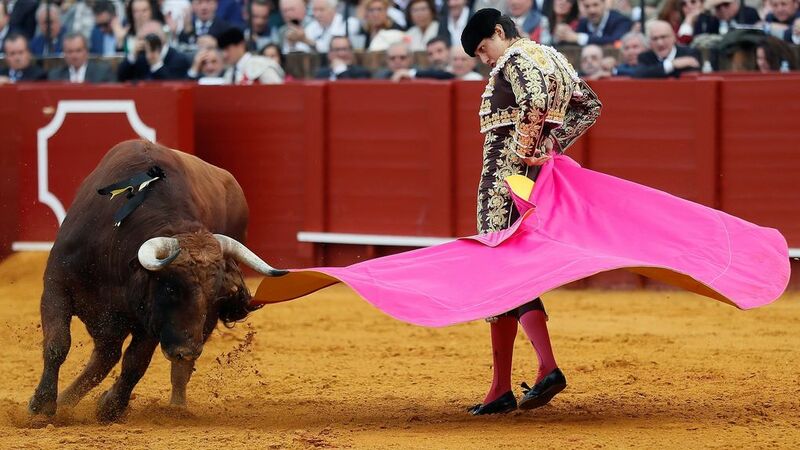 But there are two types of bullfights: the one at the end of which the bull is killed, and the recorks, a more amateur style of bullfighting, in which the bull is not hurt at all, and where the matador tries to artistically escape the bull, without cape or sword, and without the traditional costume.